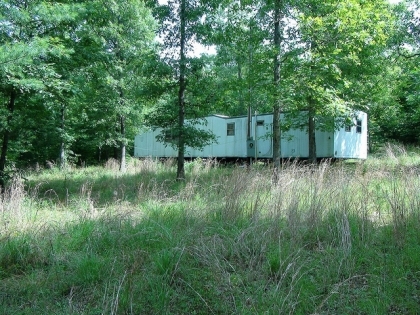 Mobile Homes and Modulars of 700 square foot are allowed. 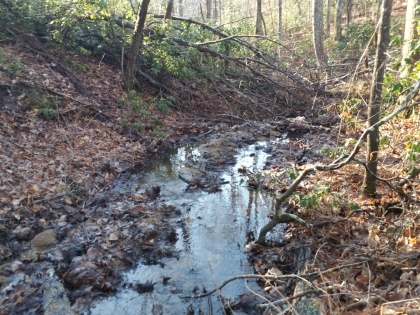 City water and electric at road. 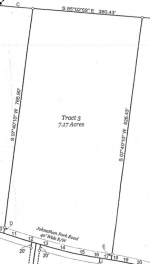 Approved for septic. 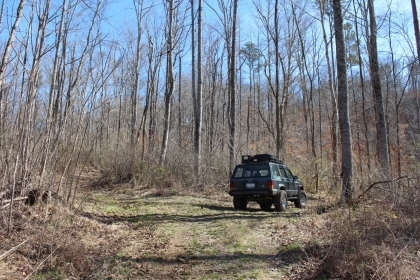 Level and wooded on a dead end road. 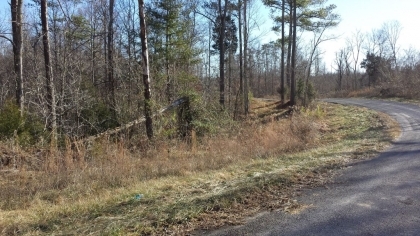 0.863 Acres - Nice laying land on a gravel road in Grimsley, TN with power, water and phone. 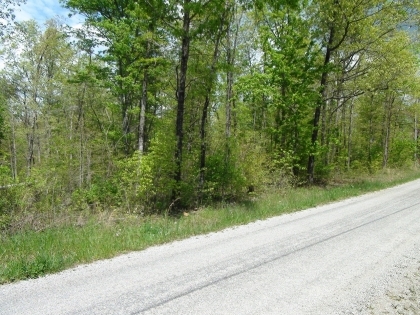 100% Owner Financing, rural setting on narrow country road. 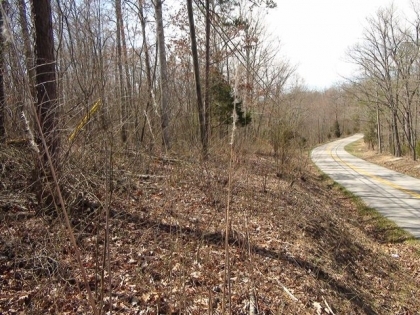 1.139 Acres - Great owner financed land for a mobile home in Grimsley, Tennessee. 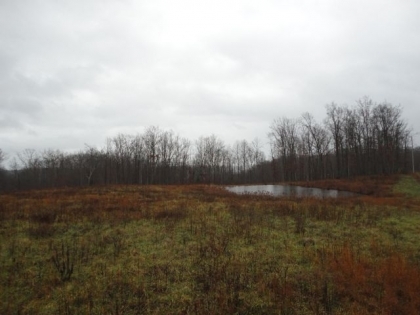 This land is in the back of a rural subdivision and it backs up to a large farm. 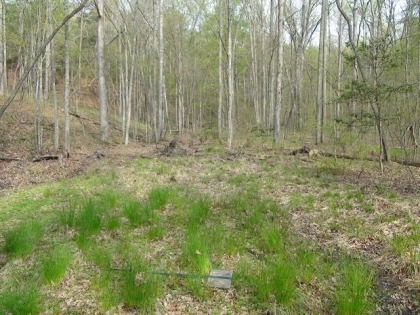 The land is mostly level to rolling and has several good spots for a home. 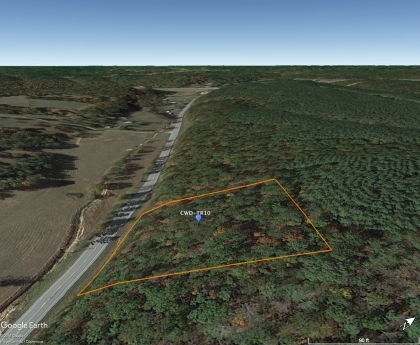 2.05 Acres - Contact us for more info. 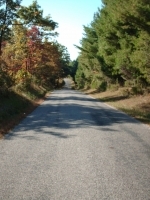 PAYMENTS UNDER $200 per month! 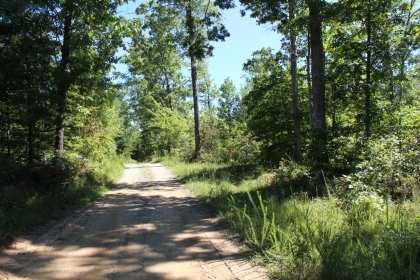 This property is very secluded yet fronts a county road. 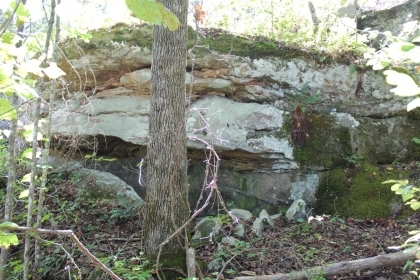 Close to Somerset KY and Cumberland Lake. 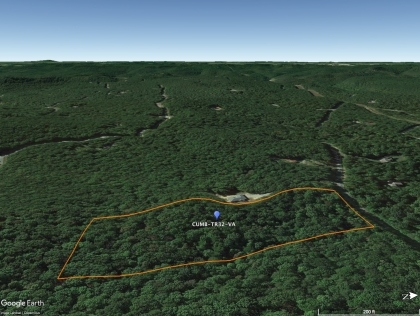 5.058 Acres - Cheap land in Tennessee with owner financing. 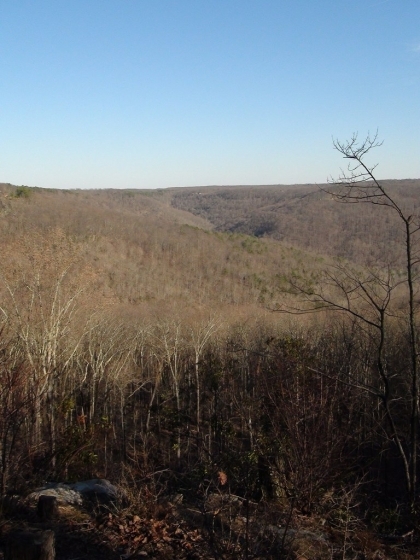 Own this Tennessee mountain land for sale with no down payment and low monthly payments. 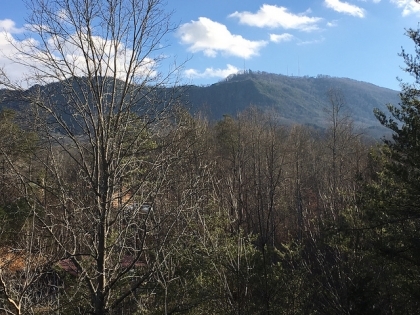 5.04 Acres - East TN Mountain land for sale by owner with a good amount of flat land for a nice homesite with good views. 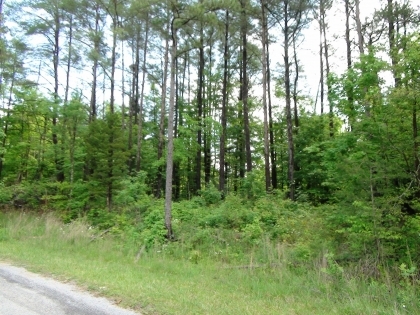 5.01 Acres - Contact us for more info. 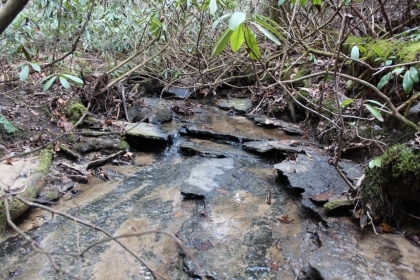 Goose Creek - Tract H - Pictures coming soon! 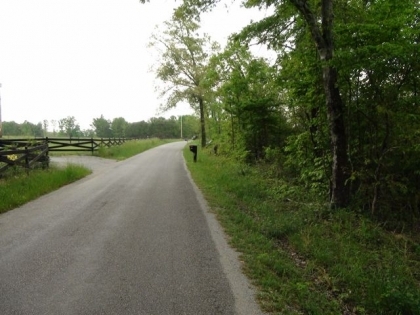 Contact us before everyone finds out about these new tracts! 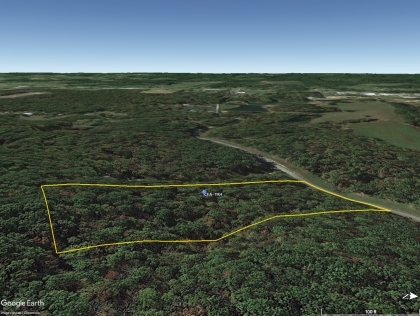 2.8 acres of rolling, wooded land with minimal restrictions. 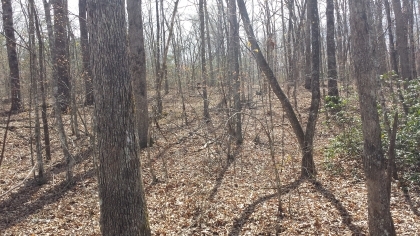 7.64 Acres - Nice sized wooded land near Liberty Kentucky. 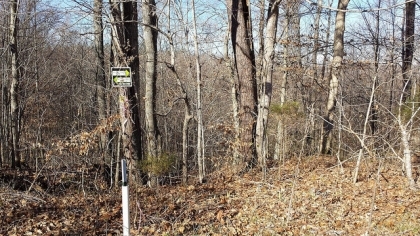 7.13 Acres - Nice sized wooded land with views near Liberty Kentucky. 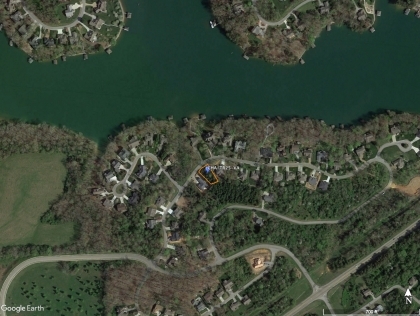 This property is mostly hilly with some usable spots. 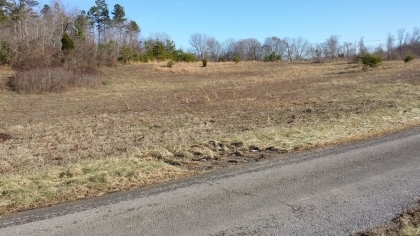 3.75 Acres - Nicely priced land in Gradyville, Ky. 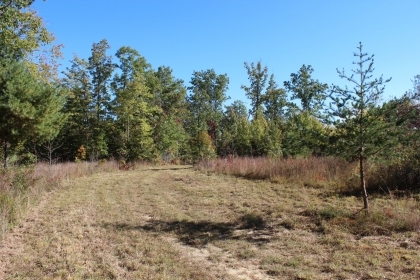 This tract has a small portion of pasture suitable land and the rest is wooded land. 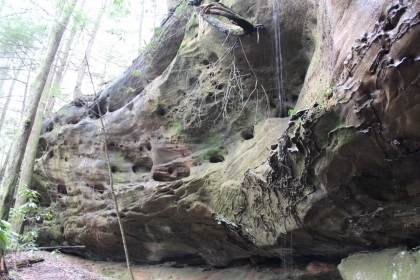 The land would be easy to get a RV on as well. 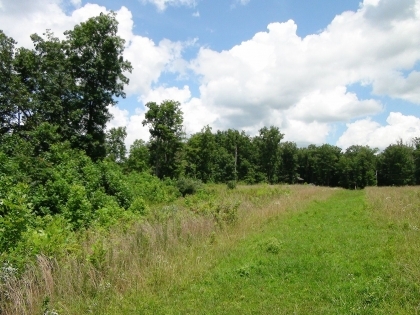 Beautiful rolling land with pasture and woods. 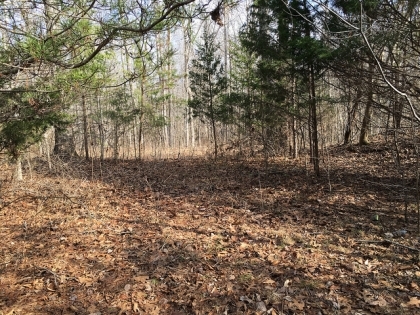 5.34 acres in Morgan County, TN. 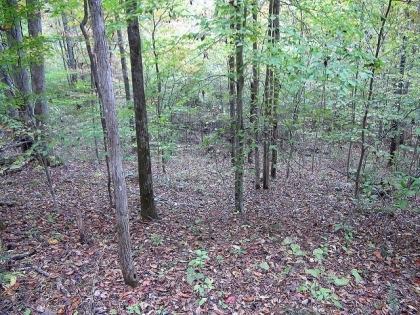 5 Acres - Wooded, hill side, owner financed land with good views. 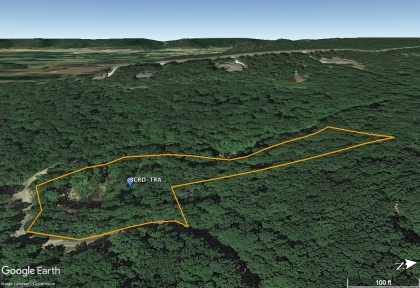 5.26 Acres - Private, wooded, mountainous Tennessee land for sale with driveway and power. 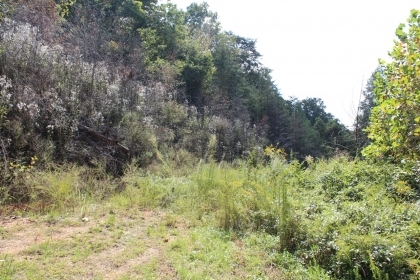 This East Tennessee land for sale has a roughed in driveway leading to a leveled homesite. 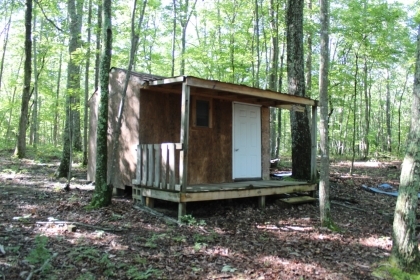 Goose Creek -Tract 33, is a property suitable for campers and tiny homes. 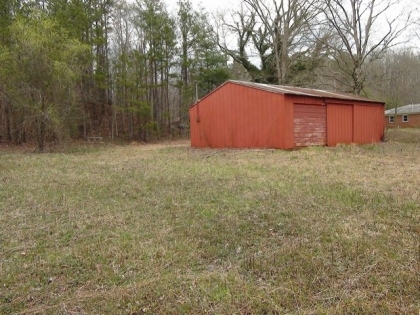 This property can also be used for homesteading and farming. 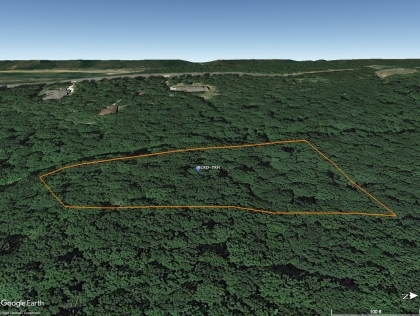 It is off grid, well-hidden and remote. 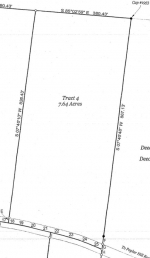 Please contact us to schedule an appointment and to visit this property. 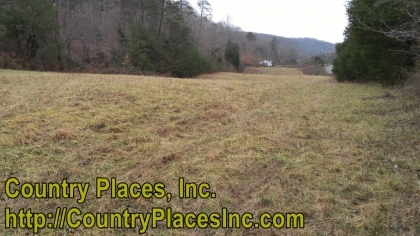 2.062 Acres - Nice owner financed land on a gravel road in Grimsley, TN with views of a small pasture. 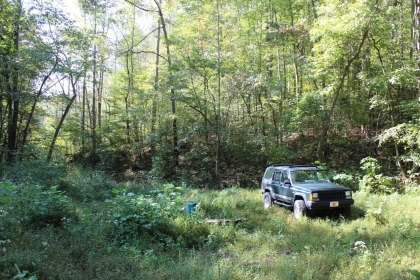 7.17 Acres - Nice sized wooded land near Liberty Kentucky. 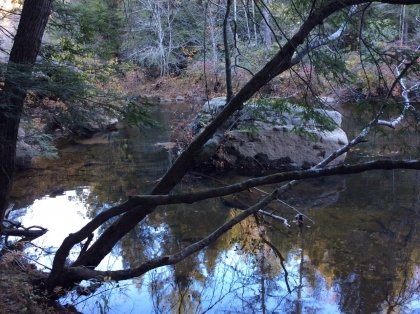 Nice secluded setting with seasonal stream, camp site, trail. 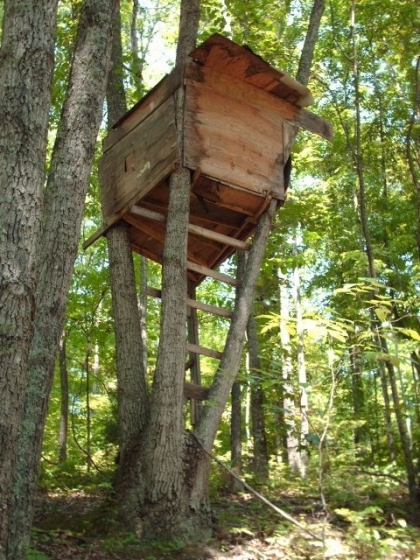 The perfect getaway property. 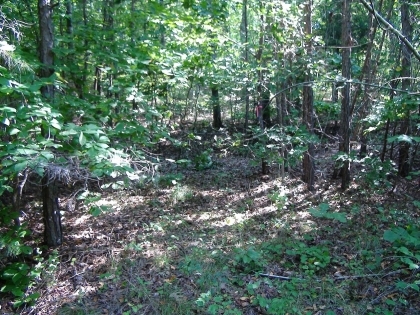 Most of the property is cleared, with some wooded area at the back. 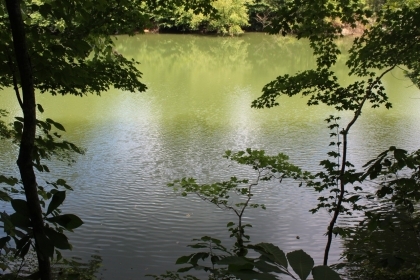 City water and electricity are available. 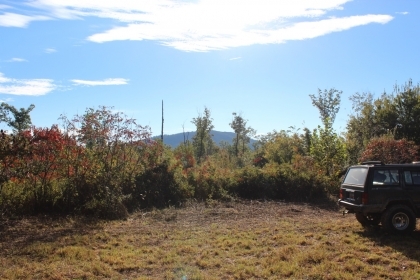 5.03 Acres - Great land for a Tiny Home or weekend RV camping. 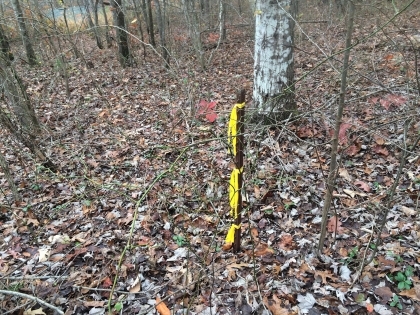 This tract will need to be cleared but has some level areas near the road. 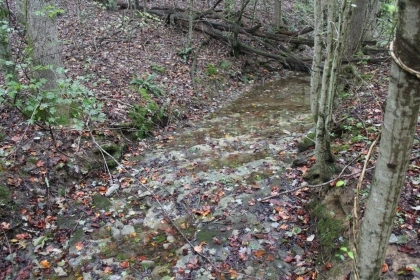 It slopes back to the bottom of a hollow and overlooks a small stream (not on the property). 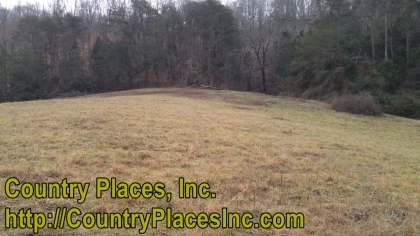 5.11 Acres - Nice tract in Morgan County, TN. 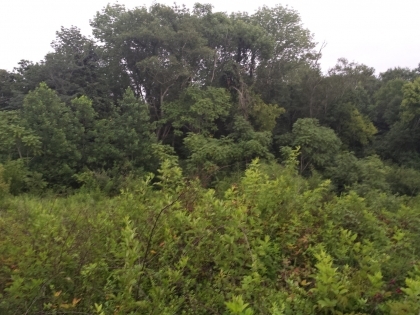 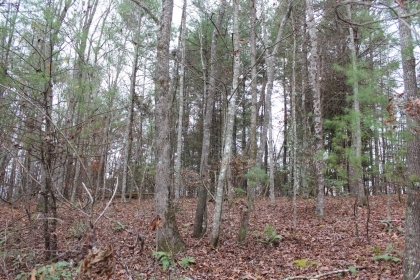 This owner financed land is level, wooded and private. 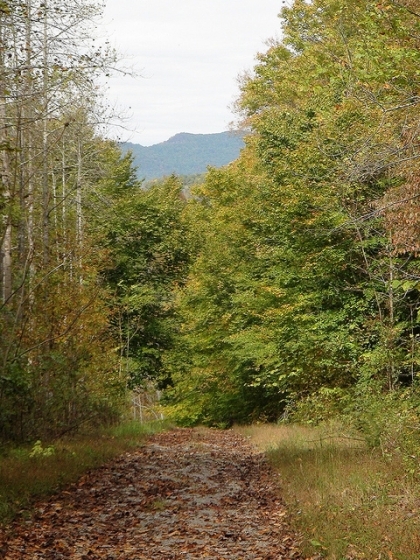 Have a quiet getaway to take your RV or ATVs. 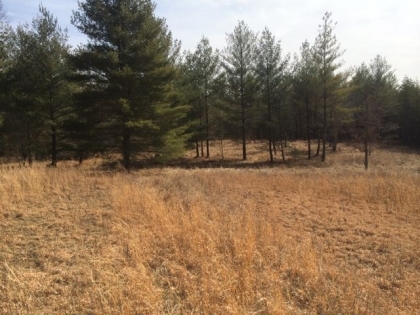 5.3 Acres - Owner financed land with varied terrain ranging from a steep valley to nice area suitable for pasture/animals. 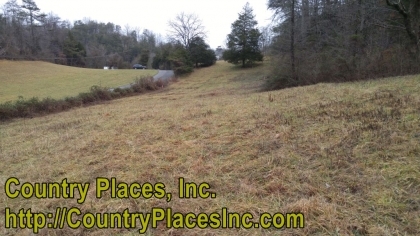 3.05 Acres - Beautiful pasture, great for horses. 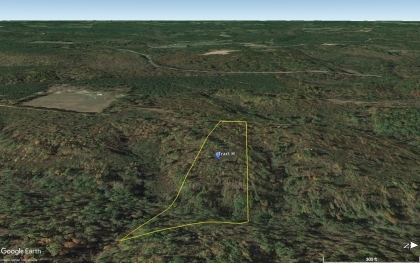 6.47 Acres - Land for building a nice cabin for sale by owner with driveway and a leveled homesite. 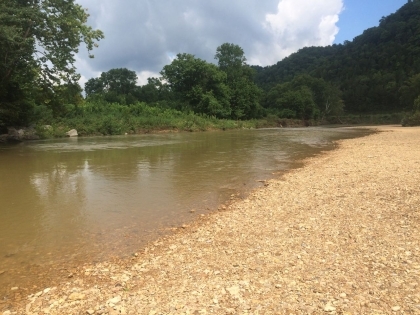 250' of frontage ON THE RIVER. 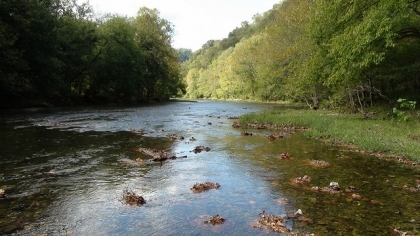 Great fishing, kayaking, canoeing. 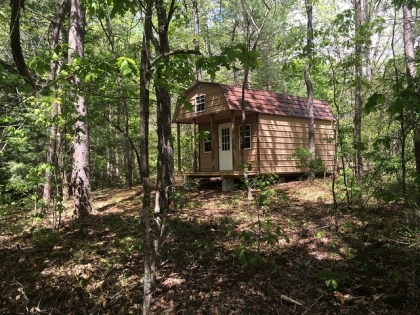 Build a cabin, bring an RV or camp. 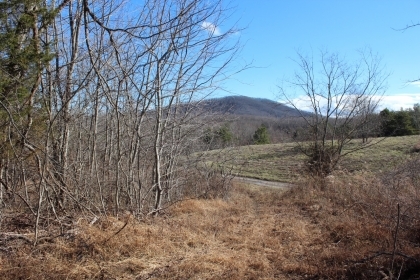 5.42 Acres - Hill side tract with a deeded access road that gets you to the property. 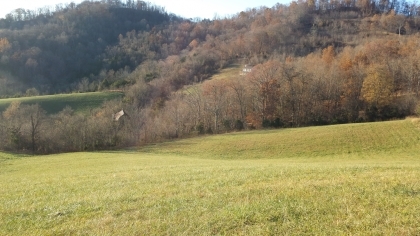 The land is sloping but has a good bit of usable area. 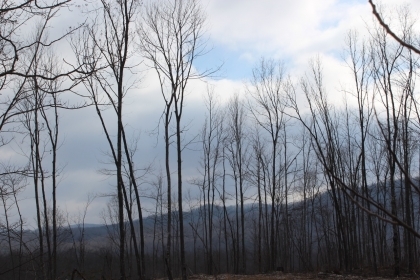 Just minutes from the center of Tazewell. 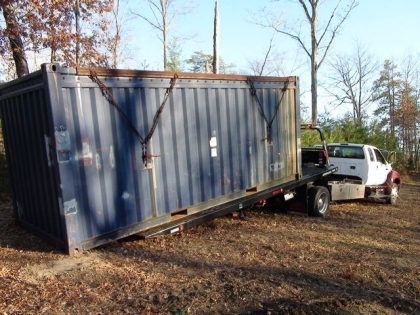 Shipping Container on 3 acres! 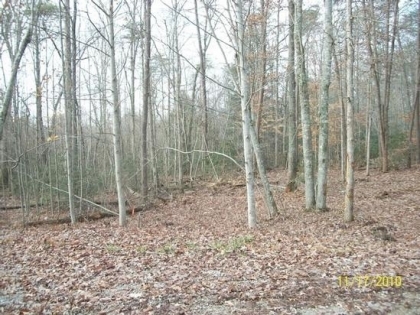 Has a driveway and cleared home site! 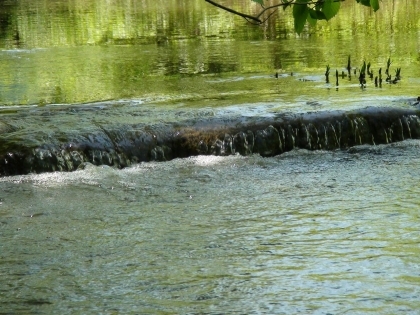 Nice laying. 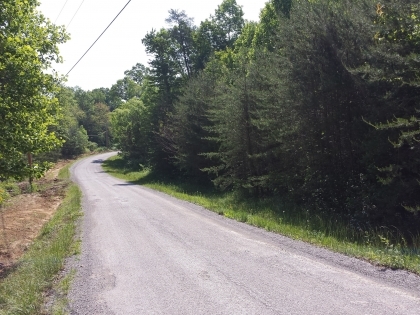 Owner financed land on a dead end gravel road on the Cumberland Plateau with utilities and minimal restrictions. 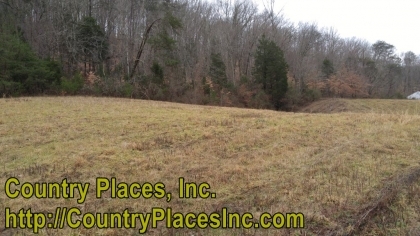 Close to Somerset KY, Nice building site next to state highway or hidden in the woods. 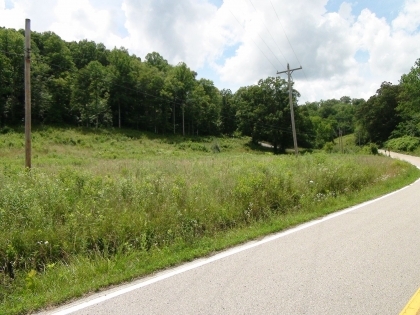 Nice level land with rolling hills towards the back. 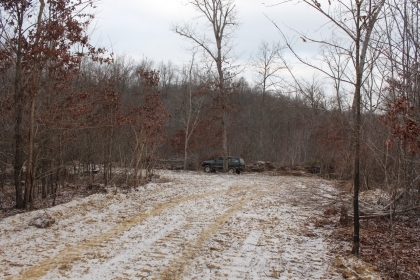 Roughed in drive and homesite already finished. 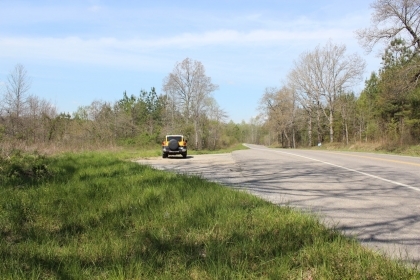 City water and electric at the road. 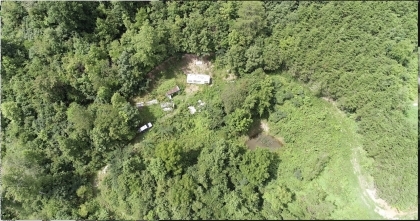 5.19 acres ideal for a mini-farm. 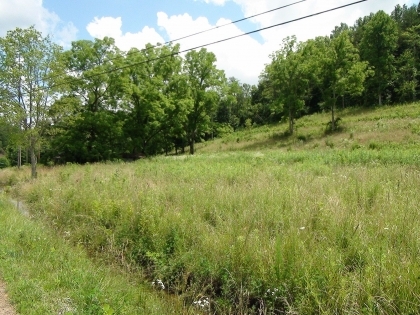 Rolling pasture with a creek on state Hwy. 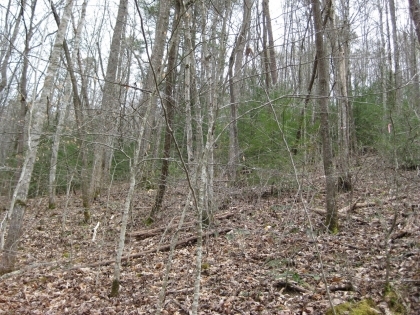 6.19 Acres - Wooded East TN owner financed land in a private setting with 100% owner financing. 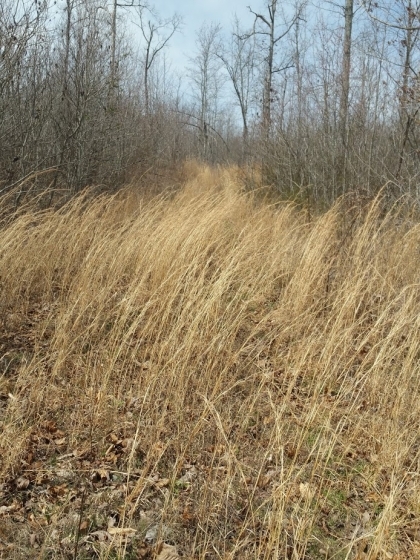 This land has a good bit of road frontage on the gravel access road. 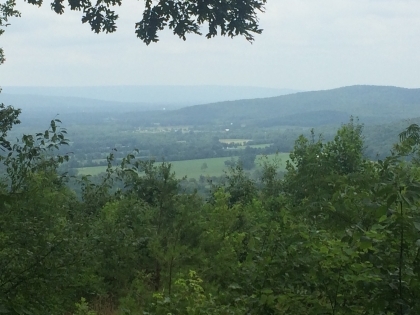 There is also power at the front of this land. 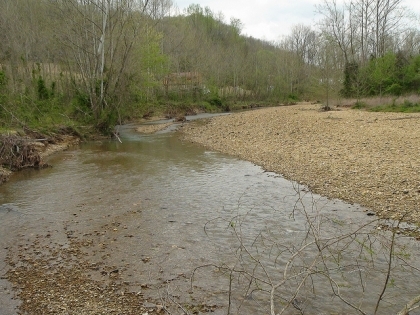 2.835 Acres - Nice owner financed land on a gravel cul-de-sac in Grimsley, TN with a seasonal stream. 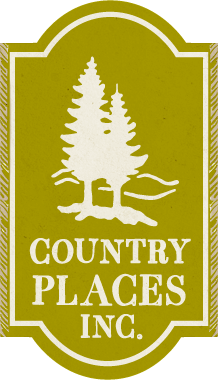 Single wide mobile homes are allowed on this land. 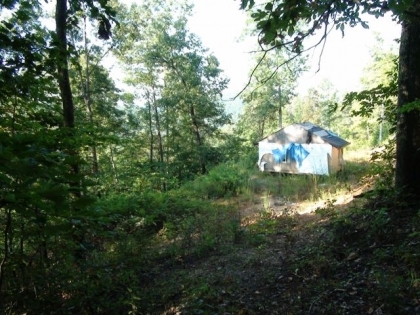 5 acres hidden in the mountains, southern facing slope, great view, secluded setting, septic and electric on property. 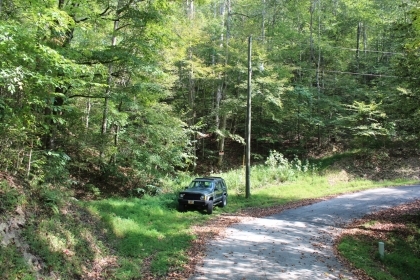 Very steep 4x4 only driveway makes it a great hunting getaway or bugout for prepper or ??? 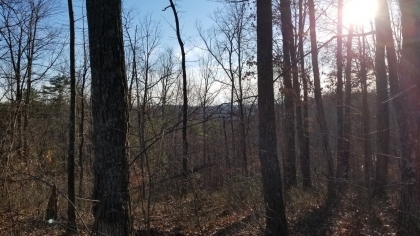 5.43 Acres - Hill side tract with good views and a nice Southern exposure for solar and Earth Sheltered homes. 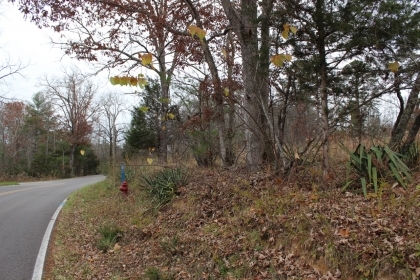 2.22 acres with "porch barn" hidden in the woods next to seasonal stream. 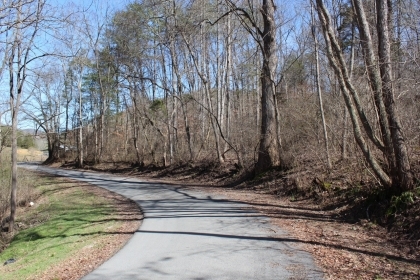 Private setting at end of road. 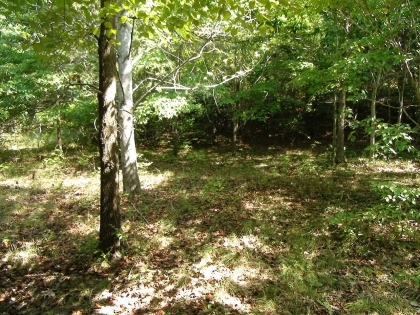 5 Acres - Nice, wooded tract with some pasture, rolling near the road transitioning to a moderate slope. 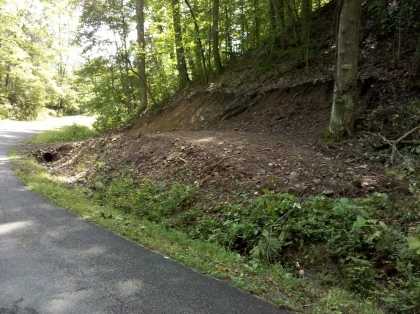 180 feet of road frontage. 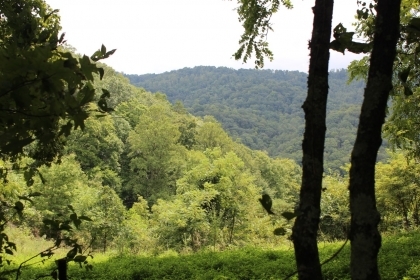 12 wooded acres with fabulous views. 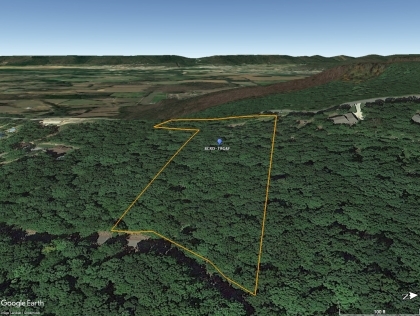 Secluded mountain setting with a level home site. 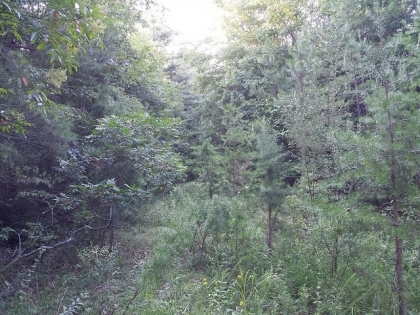 5.29 Acres - Private, wooded land with great views, a small spring and power. 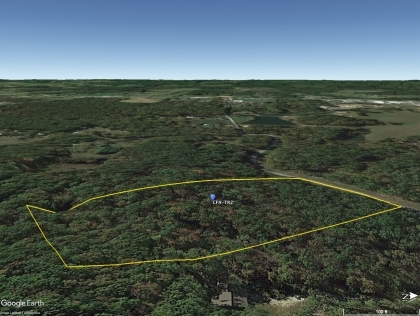 5.59 Acres - Nice owner financed land with plenty of paved frontage, power and water. 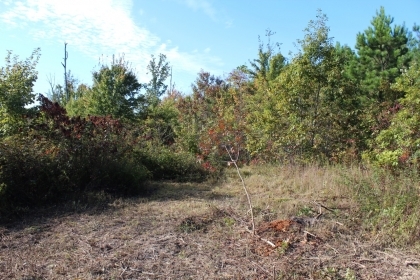 14.78 Acres - Owner financed land with a driveway, a small leveled homesite and access to a natural spring. 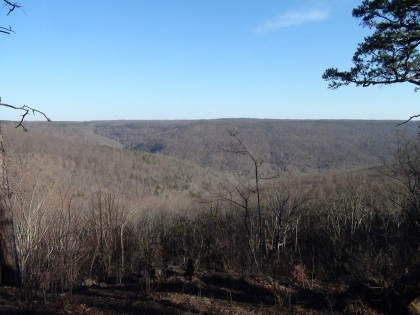 Good views from the top and an awesome drive in with waterfalls on the side of the access road. 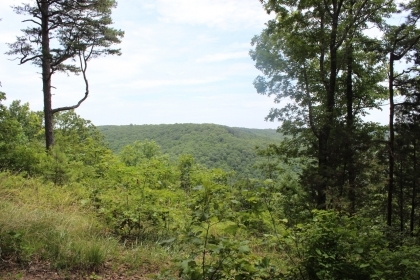 Beautiful home site with great views. 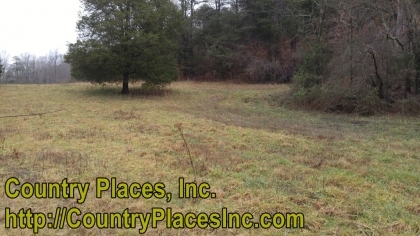 A private setting with pasture and woods. 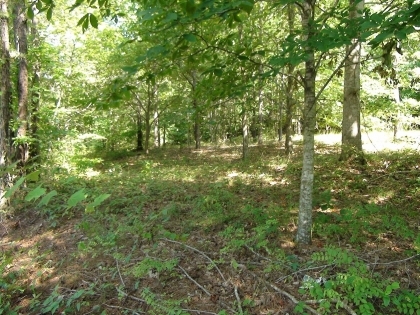 5.213 Acres - Nice, wooded tract with some pasture, rolling near the road transitioning to a moderate slope. 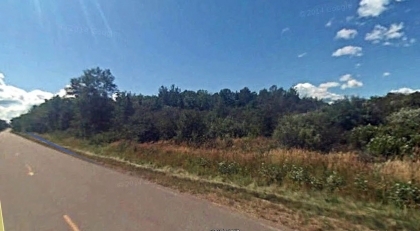 300 feet of road frontage. 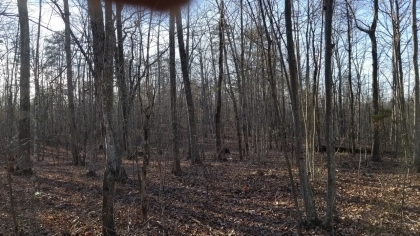 5.056 Acres - Nice, wooded tract with some pasture, rolling near the road transitioning to a moderate slope. 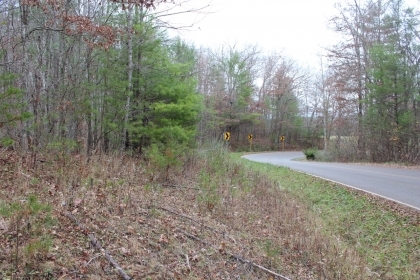 260 feet of road frontage. 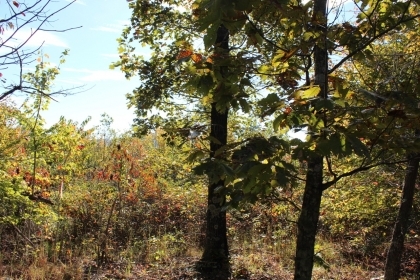 5.212 Acres - Nice, wooded tract with some pasture, rolling near the road transitioning to a moderate slope. 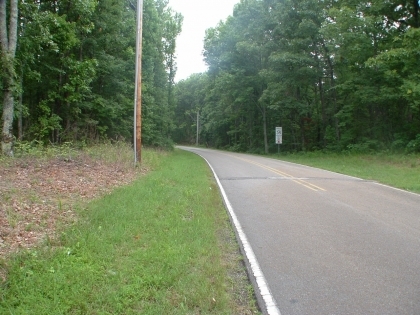 220 feet of road frontage. 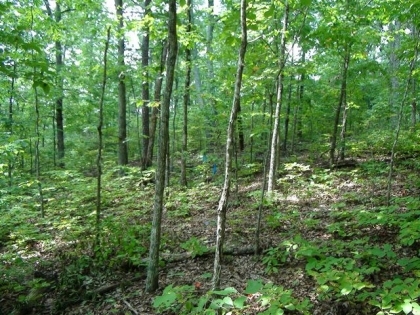 5.371 Acres - Nice, wooded tract with some pasture, rolling near the road transitioning to a moderate slope. 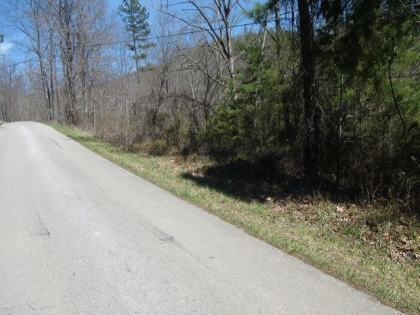 300 feet of road frontage. 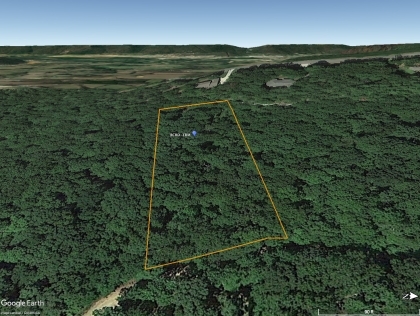 7+ Secluded acres surrounded by national forest! 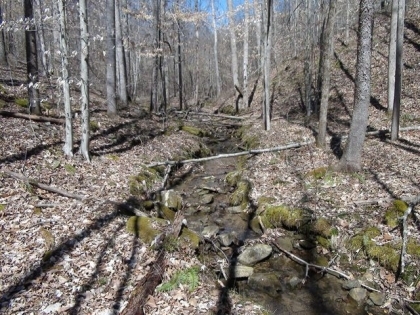 7 Acres - CREEK & NATIONAL FOREST. 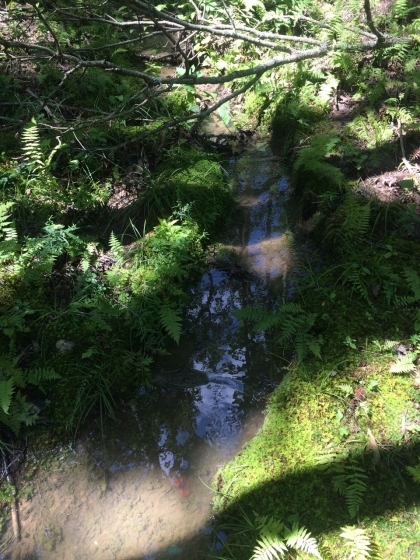 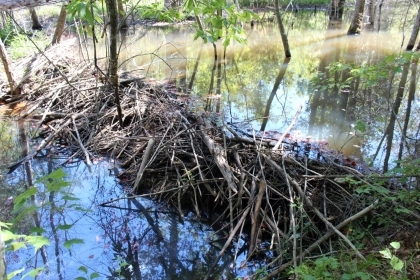 This property has a nice creek flowing through the property. 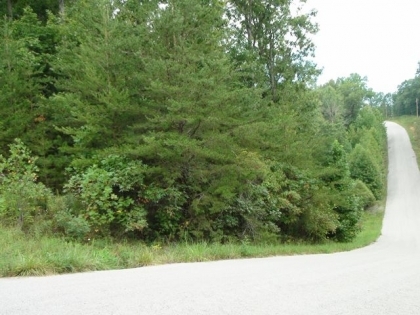 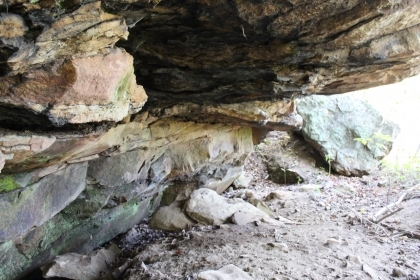 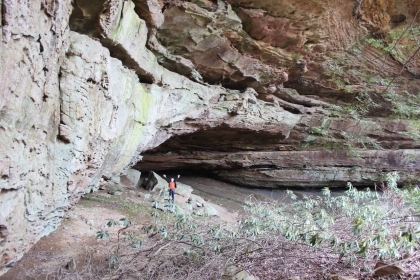 Very secluded property surrounded by the Daniel Boone National Forest. 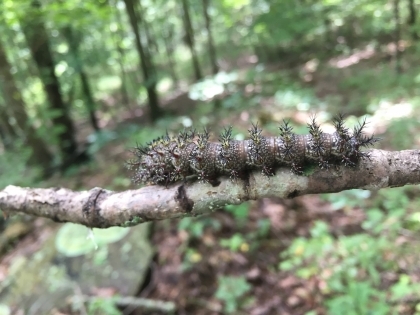 Located between Somerset and London, Kentucky. 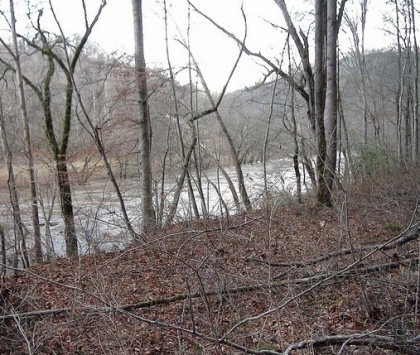 6.21 Acres - Nice creek front land in Morgan County, TN with minimal restrictions. 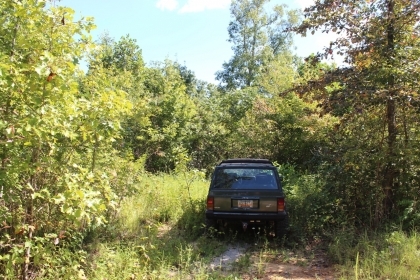 This owner financed land is rolling, wooded and private. 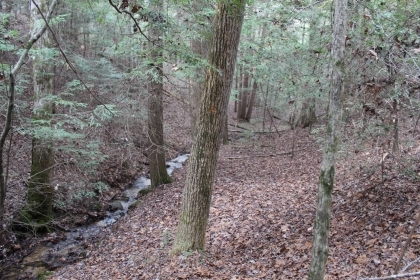 A great location for a little cabin down by the creek! 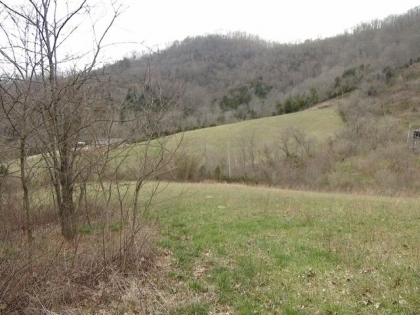 Great pasture, hillside and watershed with some woods. 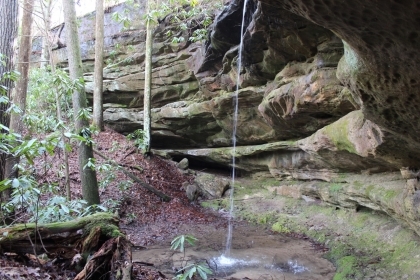 Secluded, yet easily accessible.